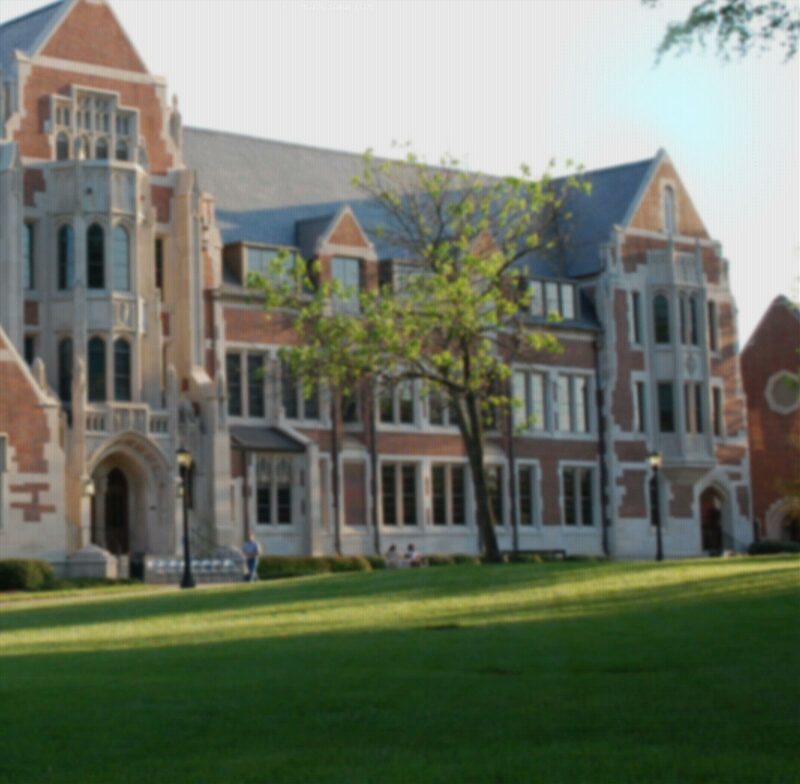 Agnes Scott is currently pursuing several energy options for buildings and operations on campus. The college currently has five solar arrays on campus, four of which are part of Georgia Power's Advanced Solar Initiative (GPASI). GPASI increases Georgia Power's purchasing of solar energy. The program incentivizes small/medium solar projects by ensuring the purchase of surplus energy generated. The four projects that were accepted from Agnes Scott include solar power systems for the Bullock Science Center, the Office of Facilities, the Gellerstedt soccer Field, and the parking deck. Additionally, the college owns a fifth solar array on top of the Bradley Observatory that powers part of the building and is used for student research. This array was funded by the Green Revolving Fund. In 2014 Campbell Hall, Agnes Scott's former science center built in 1951, was renovated and outfitted with a brand new hydro-geothermal HVAC system. 40 wells 455ft deep each were dug in the adjacent Science Quad creating a closed-loop circuit. Refrigerant runs through these pipes, using the constant 64 degree temperature of the earth to heat the building in the winter, and cool the building in the summer. Additionally, all of the residual heat is used to heat the domestic hot water in the building. Geothermal HVAC systems are currently regarded as the most efficient HVAC system available on today's market. By using this system in conjunction with a dry cooler, Agnes Scott is saving 500,000 gallons of water a year.